A lighter version of the traditional Christmas Mincemeat Pie. These Mincemeat Muffins are so quick and easy to make. 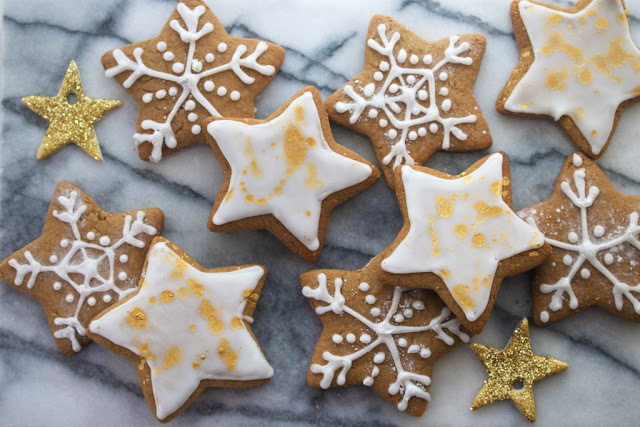 When you've made them once they are sure to become a Christmas baking staple. This is absolutely the last recipe for Christmas 2017. I almost didn't bother to post it as like everyone else I currently have a HUGE to do list. However I'd made them and taken the photos so it seemed a shame for the work I'd already done to go to waste. The recipe is actually already on my blog in a post back in November 2012 however I've given the measurements in a rather weird combination of imperial and metric and the photography leaves a lot to be desired, so definitely time for a revamp. I'm a huge mincemeat pie fan at Christmas however I do try to resist them for as long as possible as once I start on them I literally can. not. stop. My Mincemeat Muffins are a great alternative and are much quicker and easier to make and always go down a storm with those that try them. This year they headed to my husband's work colleagues and I'm taking it as a good sign that none came home. They are at their absolute best when freshly made and still warm, however a 20 second blast in the microwave will work wonders. Alternatively they freeze really well and can be instantly thawed by 40 seconds in the microwave. 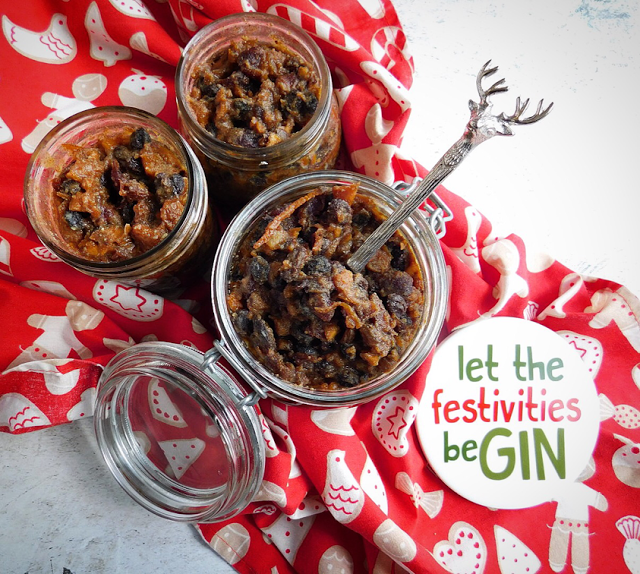 For extra Christmas spirit I made mine using my homemade Gin Mincemeat and I can thoroughly recommend serving them with a generous dollop of my Gin Butter. Merry GINmas! Preheat the oven to 200c and prepare your muffin tins with 12 paper cases. In a separate bowl combine all wet ingredients and the mincemeat. Spoon into muffin cases and bake for 20 minutes until tops are lightly browned. Sieve icing sugar over the top to serve. Such an quick and easy four ingredient festive fudge to make with minty additions from After Eights and Candy Canes for a real taste of Christmas. No tricky temperatures or boiling hot sugar required! There are some sweets that really only come out at Christmas. Those huge tins of Quality Street, (which seem to have got much smaller and are now rather disappointingly plastic) Matchmakers, Ferrero Rocher, Terry's Chocolate Orange, York Fruits Jellies, Chocolate Coins, Candy Canes and After Eights. For the whole month of December it becomes acceptable to have a daily chocolate fix when you open your advent calender and on the 25th a Selection Box breakfast is a must. Although I'm usually an ardent supporter of the #CheeseNotChoc campaign - both a Cheester Egg and Cheese Advent Calender featured as highlights of my 2017 - I'm not completely adverse to a festive sweetie. Today's recipe was inspired by one of my blogging colleagues Grace at Eats Amazing. 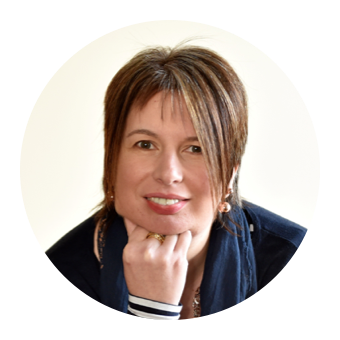 She creates THE cutest and cleverest recipes ever with an emphasis on kids food and bento style packed lunches. I shared her Easy 2 Ingredient Fudge Recipe on my Facebook Page where she suggested some festive inclusions. This gave me an idea for a twist of my own with two of my personal Christmas sweet favourites. Say hello to my After Eight and Candy Cane Fudge. 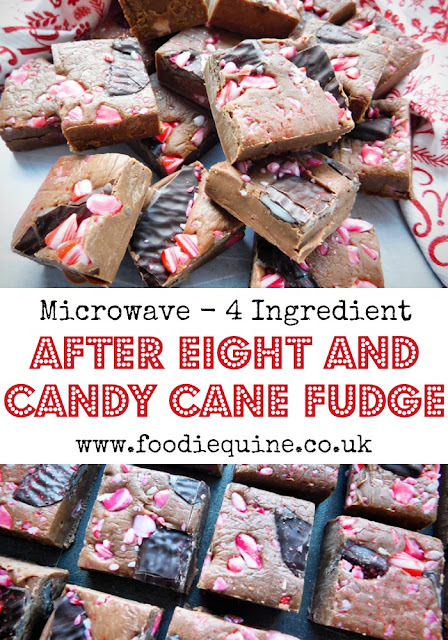 I've already used Candy Canes in my Candy Cane Rocky Road, Sledging Gingerbread Men and Candy Cane Bark but its the first appearance for After Eights in one of my recipes. Smash up the candy canes in a plastic bag using a rolling pin - you still want to keep some chunky pieces. Remove the After Eights from their wrappers and place two thirds (200g) of them in a large microwavable bowl. Roughly break up the remaining third (100g) into pieces and set aside. Break up the chocolate and add it to the bowl with the After Eights. Microwave the After Eight and Chocolate for 30 seconds before pouring over the condensed milk and mixing together well. Return to the microwave for a series of 30 second bursts. Remove, stir and check each time until it has melted. Add half (25g) of the smashed candy canes and beat well with a wooden spoon until smooth. Tip into the tin and spread it with a palette knife into a smooth and even layer. Sprinkle over the remaining half of the smashed candy canes and push in the pieces of After Eight. Sprinkle over the Edible Glitter if using. Place the tray of Fudge in the fridge to set. ♥ Pin me for later.. Ideal for edible gifts, kids Christmas parties or just as an 'oh so cute' Christmas sweet treat. 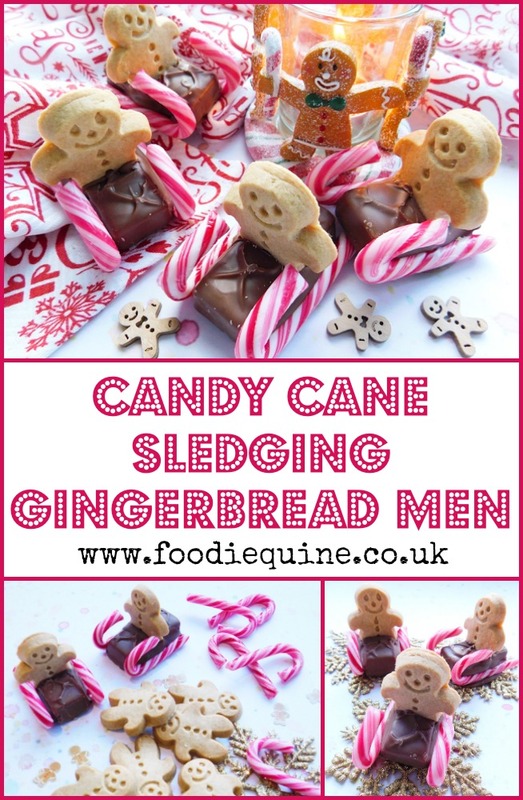 These Sledging Gingerbread Men are quick and easy to make with only four ingreedients - Candy Canes, Gingerbread Men, Milky Ways and Chocolate. WOW! You have all gone crazy for my Gingerbread Men Rocky Road and the Gingerbread Men Hot Chocolate Stirrers. I honestly can't believe the love there has been for them. Thanks SO much to those who have taken the time to tag me in photos of their creations. It always really does make my day! Over on Instagram perthshire.jen and create_bake_play made Gingerbread Men Rocky Road, ?? 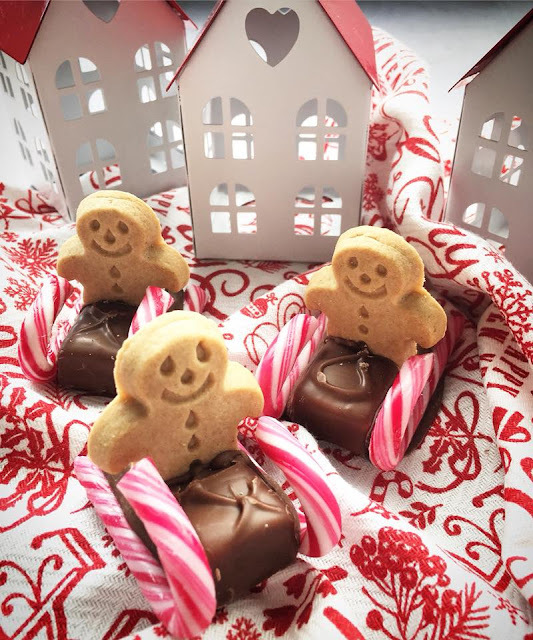 made Gingerbread Hot Chocolate Stirrers and princess_lyns made a mash up of two of my recipes with her Gingerbread Man and Candy Cane Rocky Road. When it comes to sourcing the ingreedients here's the scoop. You'll find Mini Gingerbread Men at both Co-Op and Sainsburys. Organix Goodies do them. You could also use Cadbury Festive Friends and I've also spotted some Mini Penguin shaped biscuits which could also work if fo some reason you don't love Gingerbread Men quite as much as I do. For the Fun Sized Chocolate Bars I used Milky Way (or rather the own brand alternative) but you could use Mars or Snickers or similar. My Mini Candy Canes were from from Home Bargains but any dicount/poundshops would be a good place to try. It really pays to take your time over making these and let the chcolate set in the fridge after each stage. Patience is a virtue! Melt some milk chocolate in the microwave or over a bain-marie. Cut the fun sized chocolate bars in half and use a pastry brush to paint the melted choclate on each cut size of the Milky Way, securing a mini gingerbread man in the middle. Remelt the chocolate and use it to attach a candy case on one side of your sledge. Return to the fridge to set. Remelt choclate and attach the second candy cane. Return to the fridge for the final time to set. 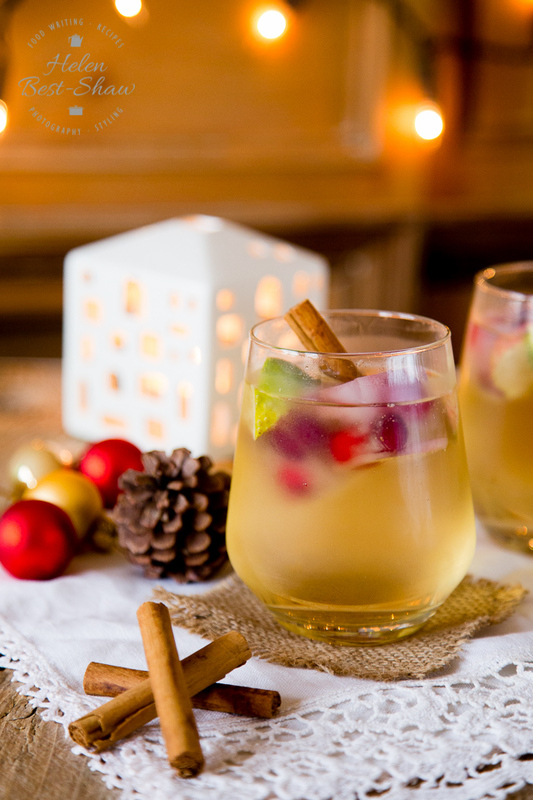 A boozy roundup of 10 Juniper filled Christmas recipes from UK bloggers that will be sure to get you in the Christmas Spirit. 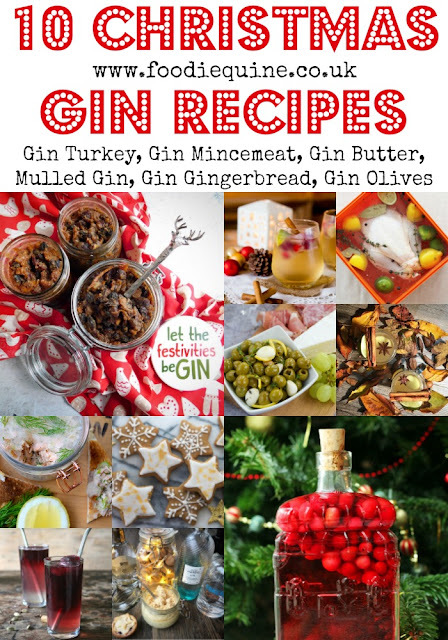 Everything from Gin Turkey to Gin Mincemeat and Mulled Gin to Gin Gingerbread. Whatever the festive recipe - just add Gin! 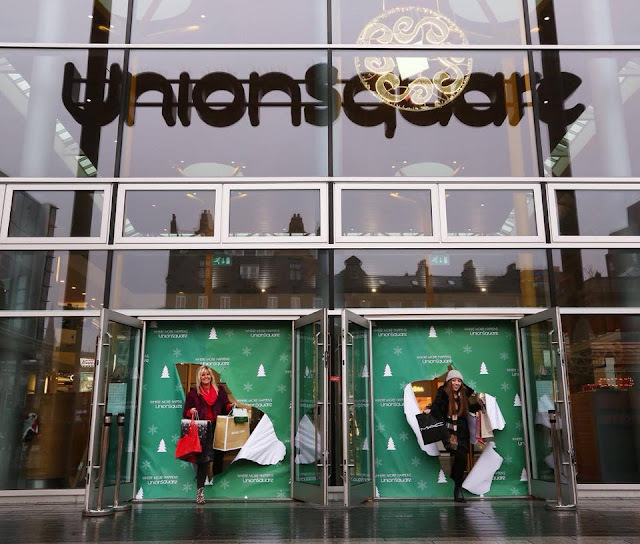 Unwrap Christmas at Aberdeen's Union Square Shopping Centre. Extended late night opening hours, hands-free shopping via the Union Square PLUS app and plenty of restaurants to refuel at whilst shopping, no matter what your dietary requirements. After 6pm parking is just £1 in the College Street car park (accessed via the railway station) or £1.50 in the main car park. We arrived just after 6pm and got a parking space in the multi storey no problem. (I should confess that I made my husband park up for a couple of minutes to make sure it really was after 6pm. No way was I paying £2.50 for 5 minutes of the previous hour. Ever the Aberdonian!) You do need to leave by 4am the next morning or it goes back to normal rate - so no going clubbing! Love shopping? Hate carrying the bags? The one thing I miss from when my kids were toddlers was the ability to pile all my shopping underneath the buggy and on the handlebars. It is so much easier to shop when your hands are free. Sometimes I do head back to the car midway through a trip and drop off my haul but that's not always possible or practical. However now I've discovered that I can can leave my shopping bags with the Union Square Customer Service Team for free! To take advantage of this service you need to download the Union Square PLUS app and register your details. Visit the customer service desk with your bags (at the bottom of the escalators between Costa and Patisserie Valerie), scan and redeem the QR code and agree to the T&C's. They'll place your bags in a secure container and you'll be given a receipt. You need to collect your bags 15 minutes before the desk and the shops close. If for some reason you get lured away by eating, drinking or the cinema they'll keep them safe until the next morning. Another service that's available that I previously had no idea about is Click and Collect. We all know how frustrating it can be to wait in for (and then miss!) your Internet shopping delivery but if you place an online order with a retailer who offers CollectPlus you can get your parcels delivered direct to Union Square where the Customer Service team will look after them until you are ready to collect. And if it isn't right you can also deliver it back using the same service – meaning no more waiting in for delivery drivers. Likewise for Amazon orders you can pick up your goods at a time that's convenient for you. You'll find the he Amazon Lockers in the East Mall, towards the bus station, just after WH Smith. Ever so slightly tempted to use this on my husband but resisted. When shopping with young children check in first at the Customer Service Desk and pick up a Child Safe Band. Just write your mobile number on the band, put it around your child's wrist and if they wander off security staff will aim to reunite them with you as quickly as possible. Fuel up for your shop or enjoy a well deserved meal afterwards at one the centres nineteen restaurants. Many are offering special festive discounts and deals ahead of Christmas and you can find those on the Union Square PLUS app. 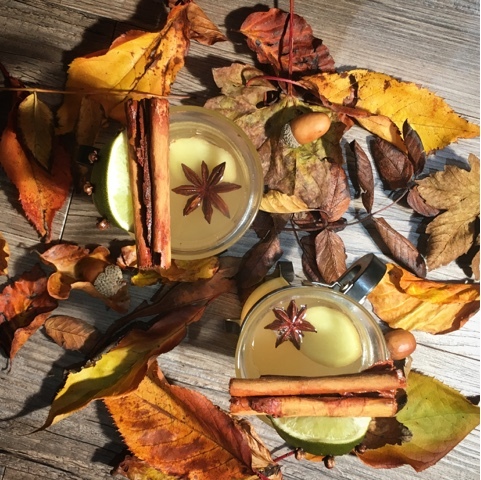 Our mission was to go on a festive and free-from Safari Supper and sample cocktails, starters, mains and desserts in four different locations. Tough job - but someone had to do it! After the stresses of a failed Facebook Live I was sorely in need of a cocktail and the festive offerings at Giraffe did not disappoint. Three Christmas Cocktails are available - Gingerbread Martini, Panettone Fizz and Smoked Pomegranate Margarita. Thankfully I'd brought along a designated driver so was able to sample them all. If I'd had to order just one it would have been Gingerbread, I'm kind of obsessed with it. It was amazing and armed with the list of ingredients (vanilla vodka, pear brandy, gingerbread syrup, pink grapefruit and lemon juice) I'm going to attempt to try and recreate it at home. The Panettone Fizz contained my favourite Amaretto and also went down a treat, not so much the Margarita - but then again I'm not a whisky or tequila fan. Sláinte Mhaith if you are. Next stop for our Vegan and Vegetarian starters was Yo Sushi. Not somewhere that I'd ever have considered for those particular dining options. I reluctantly turned my head away from all the seafood goodies making their way round the conveyor belt. First up was Tofu Katsu Curry. Not a great start as tofu is not something I'd ever choose to eat. Avocado Maki, Vegetable Tempura and Yasai Roll were the other 3 of a total of 33 vegetarian dishes on the menu that we tried, of those 19 are vegan. When it came to the taste test we really enjoyed all of the dishes. Even the tofu (which has been Voted 'Best Vegan Curry' by PETA). I may have to rethink my stance. Avocado Maki would be something I'd opt for anyway but my eyes were certainly opened to colourful plates containing more than simply raw fish. Vegan, Veggie and Gluten Free in a burger joint? This could be interesting! Byron Burger. Not an obvious choice for free-from dining. We sampled a couple of dishes to suit each dietary requirement. First up gluten free. Classic Cobb Salad and Skinny Bun Free Byron Burger. Vegetarian - Holy Macaroni and Bean Patty. Lastly Vegan - Portobello Mushroom 'burger' and House Salad. As if that wasn't enough we also had sides of Onion Rings and Sweet Potato Fries. Suffice to say we did not manage to even get close to clearing the table. Thank goodness they offer take away boxes. Our server explained that as everything is prepared fresh to order they are happy to mix and match the menu to suit all dietary requirements and have allergen information available should it be required. We were particularly impressed with the Cobb Salad. Not something I would have ever considered ordering but it was a real showstopper (and the leftovers made a fab lunch the following day!) The Holy Macaroni is a Christmas special with a warming glow from roasted green peppers, green chillies. Oh so moreish. I'm a fan of bun free burgers as I'd rather fill up on beef, bacon and cheese rather than bun but it hasn't crossed my mind that this was a GF option. Any of their burgers can be served in this way with a small house salad replacing the bun. Always really useful to know which restaurants are happy to swap around items on a menu whether that be for allergies and intolerances or just picky eaters like my daughter. Time to head home with full bellies and a few more gifts crossed off Santa's list. And yes we did remember to return and collect our bags from the shop and drop point. Hands free shopping is for life - not just for Christmas! Disclosure: This is a commissioned post for Union Square. As always, all views expressed are my own. Vegetarians and meat eaters alike will love this festive Nut Roast full of flavoursome ingredients. Kale's Italian cousin - Cavolo Nero - brings a marvellous rich, intense and slightly sweet flavour to this Christmas Cavolo Nero and Cranberry Nut Roast. For many of us Christmas is a time of indulgence. Overindulgence if truth be told. By the time I get to January my body is literally crying out for fruit and vegetables. This year I'm going to try harder for a balance and keep aiming at the five - or is it now ten - a day target, throughout the festive season. For me the easiest way to do this is make sure there is plenty veg on my plate. What were once considered somewhat underrated vegetables really seem to have made a real resurgence of late. Just look at Kale. Once the poor relation of the vegetable patch it is now championed by chefs, health experts and celebrities alike and has become one of the most talked about veggies there is. However it's Kale's exotic Italian cousin that I'm making the hero today. Say Ciao to Cavolo Nero. This brilliant brassica, which originated in Italy and is now grown in Lincolnshire has distinctive long, dark green, almost black leaves. Also known as black kale you may find it on sale labelled as either. 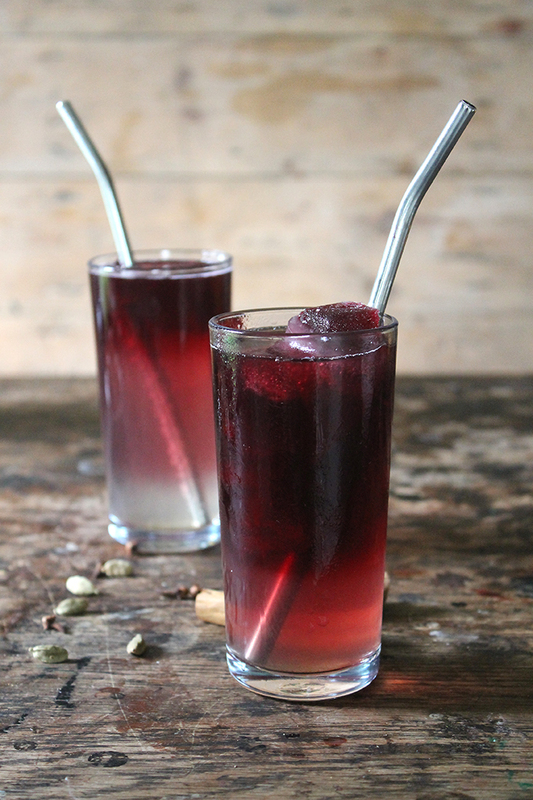 It has a marvellous rich, intense and slightly sweet flavour and is such a versatile green. Swap it out where you might use regular kale or spinach or let it shine like that star that it is. You'll find it chopped and ready to use in most leading supermarkets. Find out more at www.discovercavolonero.co.uk and on Discover Great Veg Facebook and Instagram. This dish would work equally well as the vegetarian centrepiece of a Christmas dinner or as a weeknight supper for all. It would also be great sliced up and served as a stuffing alongside Roast Turkey. You could even use the same mixture and roll it into stuffing balls. 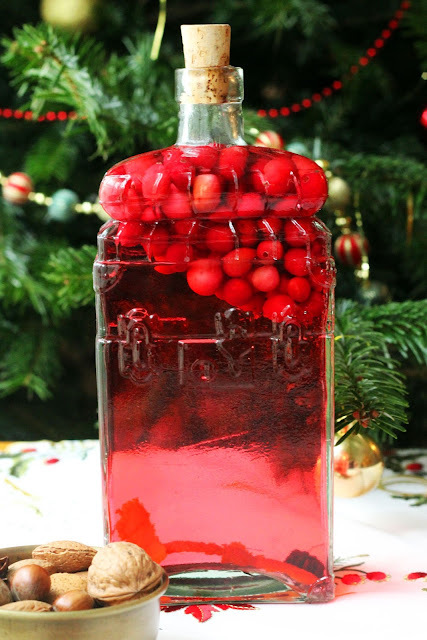 However it's way too good just to save for Christmas so if it's not Cranberry season just leave them out. Crispy roast potatoes and a delicious gravy work particularly well with Cavolo Nero and Cranberry Christmas Nut Roast. I can recommend this Homemade Vegetarian Gravy from Becca at Amuse Your Bouche or if you fancy a Sierra Leonean twist how about Bintu at Recipe From A Pantry's Peanut Butter Gravy? Or keep it fully festive with Kate at Veggie Desserts Sage Gravy. Grease a 1.5L (2lbs) loaf tin and line the base with baking paper. Heat the rapeseed oil in a large saute pan and add the Leek, Garlic, Mushrooms and Cavolo Nero. Cook slowly for 5-10 minutes until softened. Remove the pan from the heat and add the chopped walnuts, breadrumbs, seeds, cranberries, beaten egg and soy sauce. Season well with salt and pepper and stir gently to combine. Pile the mixture into the loaf tin, pressing it down well. Smooth over the top. 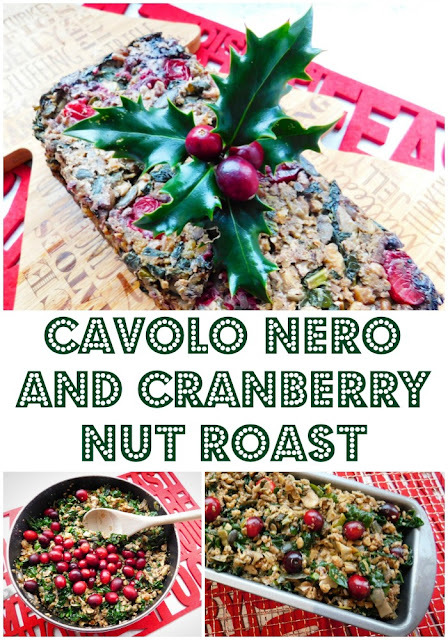 Bake for 40 minutes or until the Cavolo Nero and Cranberry Christmas Nut Roast feels firm. 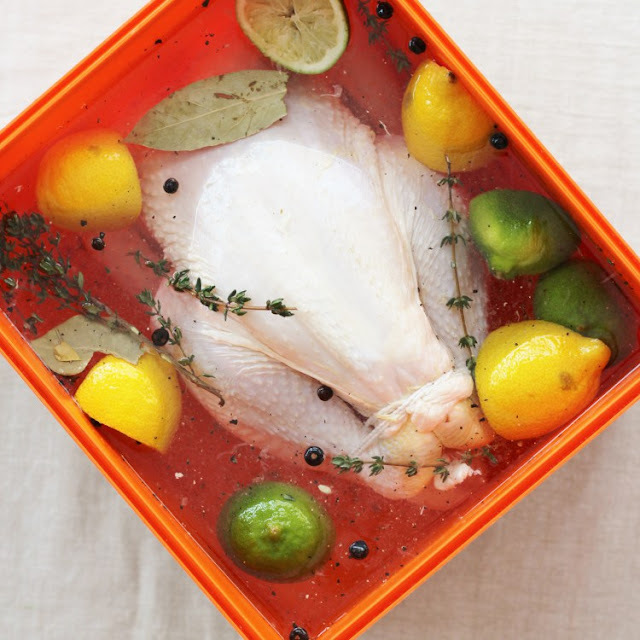 Remove from the oven and allow to rest in the tin for 10 minutes before turning out. To serve slice thickly with a sharp knife. Disclosure: This is a commissioned post for Discover Great Veg. As always, all views expressed are my own. Chutneys and Cheese? Yes please! Take your cheeseboard to the next level with Baxters delicious chutney pairings. 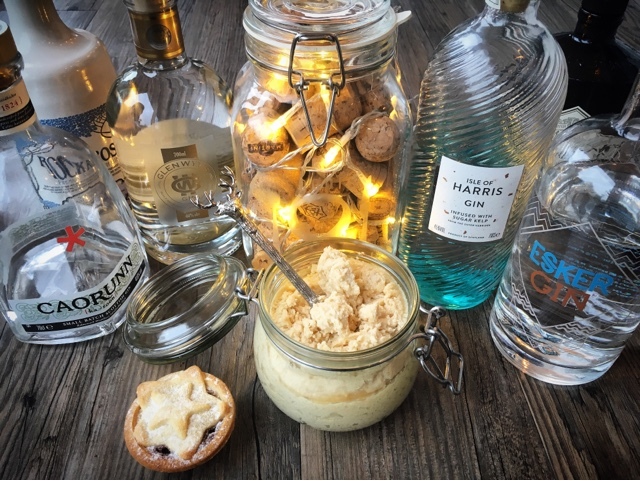 Discover the ettiquete of cheese along with top tips for serving up the perfect cheese and chutney partners this Christmas. I am a self confessed lover of Cheese. 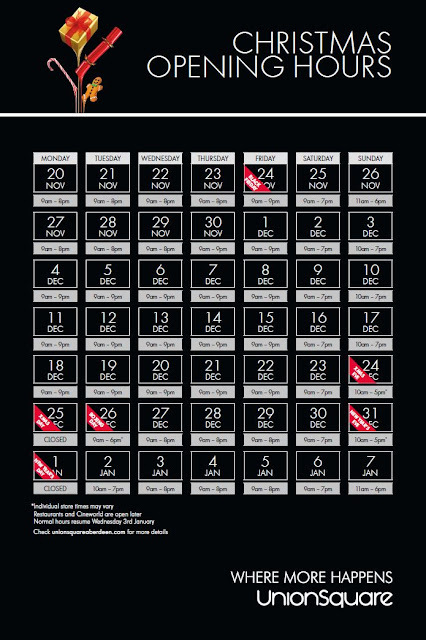 I'm currently counting down the days until Christmas with the aid of a Cheese Advent Calendar, I went to France in the summer to find out how Comté is made, I had a cake made of cheese for my 40th birthday and I've even had a go at making my own cheese. My eyes light up when there's a cheeseboard on the menu - give me cheese over chocolate any day of the week. Yup, my name is Claire and I am a Cheeseaholic. 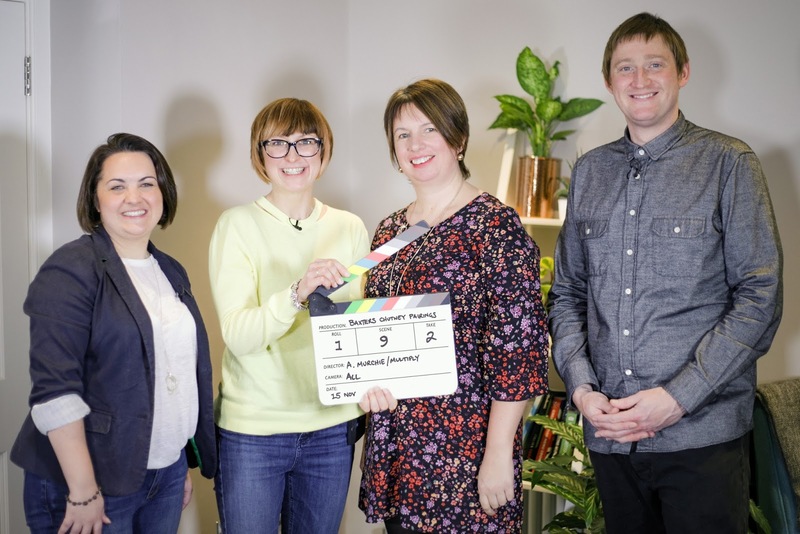 As such you can imagine my delight on being asked by Baxters to join their Development Chef Darren Sivewright at their Edinburgh HQ to taste some Cheese and Chutney pairings and be filmed for a social media campaign. Even the hashtags for the event got my mouth watering. #chutneysandcheeseyesplease, #itsallgood, #allthecheese. My fingers couldn't RSVP quickly enough! I have a great fondness for Baxters products and have visited their factory and Visitor Centre in Fochabers on many occasions. One of which was a field trip with my O Grade Economics class back in the 80's! It's located midway between my home in Aberdeenshire and my parents home on The Black Isle so is often a halfway meeting or stop off point. The cafe does amazing enormous pancakes which you absolutely must try if you ever visit. My Dad always opts for their Cullen Skink and their Royal Game Soup is the stuff of legends. But there is much more to Baxters than soup and beetroot. Bring on the Chutney! Baxters first started making chutney over 40 years ago when an abundance of tomatoes and cucumbers in the garden encouraged Gordon and Ena Baxter’s culinary flair. Today, they are the leading premium chutney brand. The traditional range offers delicious chutneys based on classic family recipes for everyday use whilst their range of speciality chutneys blend the familiar with unexpected twists for the more adventurous. For our adventure into cheese and chutney I was joined by fellow bloggers Hilary of My Monkfish and Erica of Foodinburgh. The film crew had commandeered the staff room at Baxters HQ in Edinburgh's Charlotte Square and Development Chef Darren Siveright had already spent a busy morning filming. A quick touch up of makeup - for Darren - before the cameras started rolling and our masterclass began. First up knife and spoon etiquette and the do's and dont's of cheeseboards. The rules seem to be that there are no rules! Darren suggested that things should be kept informal and there's really no need to start with the mild cheeses and progress to the stronger and stinkier ones. Chutney can help with this as it acts as a palate cleanser. The chutney cuts through the fattiness of the cheese also meaning that you can eat more. Game changer! Unless I've forgotten anything vital, there really were only three 'rules'. Use a separate knife for each cheese and a separate spoon for each chutney. Absolutely no double dipping allowed. 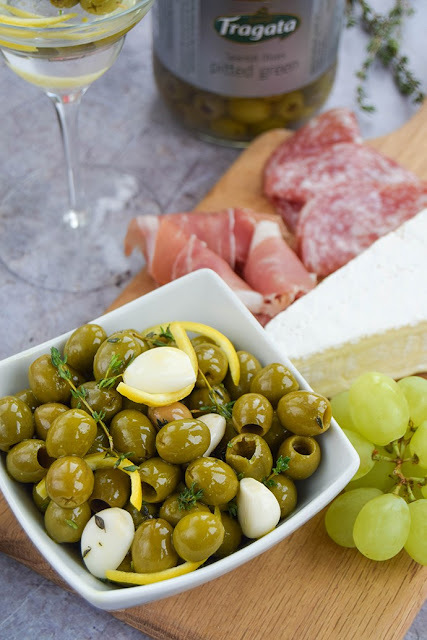 Remove the cheese from the fridge and allow it to come up to room temperature before serving. This allows time for the fats to soften up and release the flavours and will also give the cheese a softer texture. When cutting a piece of cheese from a wedge, leave it in the same shape as you found it. This means slicing neatly from rind to tip and getting an even quantity of both outside and middle. With etiquette and do's and don'ts covered it was time to dig in! In addition to the abundance of cheese laid out on the table there was also almonds, hazelnuts, parma ham, fresh figs, sun dried tomatoes, honey, artichokes, dates, fruit cake, whipped butter, olives and an equally large collection of homemade crackers, biscuits and breads. Thankfully no celery to be seen - it's definitely one of my Room 101 foods and often seems to sneak in an appearance on a cheeseboard. If Baxters chef Darren looks a wee bit familiar, you possibly recognise him from his appearance of Masterchef The Professionals in 2015 where he was a semi finalist. As a 'Broch Loon' (gentleman from Fraserburgh) he was able to explain and pronounce my Foodie Quine blog name to the assembled film crew (Quine rhymes with wine and is doric for girl/female). Whipped Goats Cheese, Caramelised Onion Chutney, Parma Ham and Fresh Figs served on homemade seeded crackers. To make this Darren had whipped up goats cheese with an electric mixer adding a splash of olive oil before serving in quenelles. 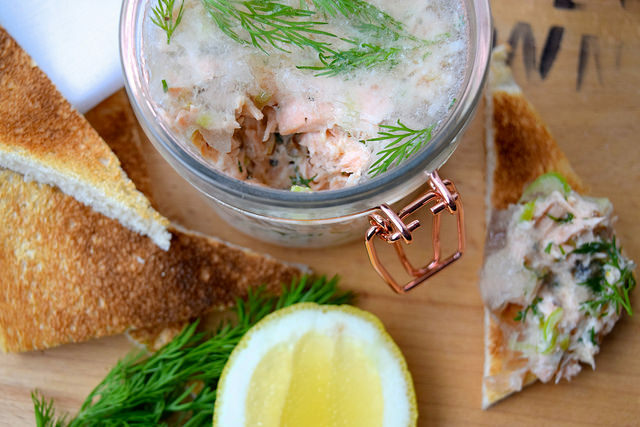 This makes it easier to spread and less cloying on the palate. The sweet caramelised onions compliment the rich balsamic vinegar in this classic family chutney. I fell hook line and sinker for the giant Gordal Olives. They will most definitely be making an appearance on my Cheeseboard this Christmas. The Tomato Chutney is based on Ena Baxters own delicious recipe with added juicy red peppers to create a contemporary accompaniment. Perfect for barbeque's, salads and sandwiches it worked amazingly well with the distinctive flavours of Spain's iconic sheep cheese. A traditional cheddar cheese requires a traditional chutney. This chutney is a wonderful combination of apple with warm spices and dark caramel from the stout and dates. It also works really well with cold meats and pork pies and would be perfect for a ploughman's lunch. This was definitely the wild card of all the pairings. Homemade ginger biscuits (go easy on the sugar) with a ripe Scottish Brie tasted absolutely amazing. Add in the vibrant yellow speciality chutney for a true taste explosion. This fruity chutney is the perfect balance of pineapple and lime with a hint of chilli and a coconut finish. Alternative festive serving suggestions include using it as a glaze on sausages or gammon. Christmas and Stilton go hand in hand, but Stilton and Pickled Beetroot?! In a bit of an off piste creation Darren had made a tapenade using drained pickled beetroot combined with olives. Such a vibrant colour but whatever would Ena think? We saved the best until last. I'm a total sucker for a baked Camembert (with or without cheesy jokes) This one had been baked with slivers of garlic and sprigs of rosemary. Into it's gooey interior we dipped Parmesan straws and crusty bread. Absolute heaven - particularly when paired with the richly spiced fruits and zesty orange and lemon peel in Albert's Victorian. Disclosure: This is a commissioned post for Baxters. As always, all views expressed (and cheesy jokes) are my own.